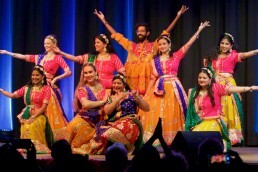 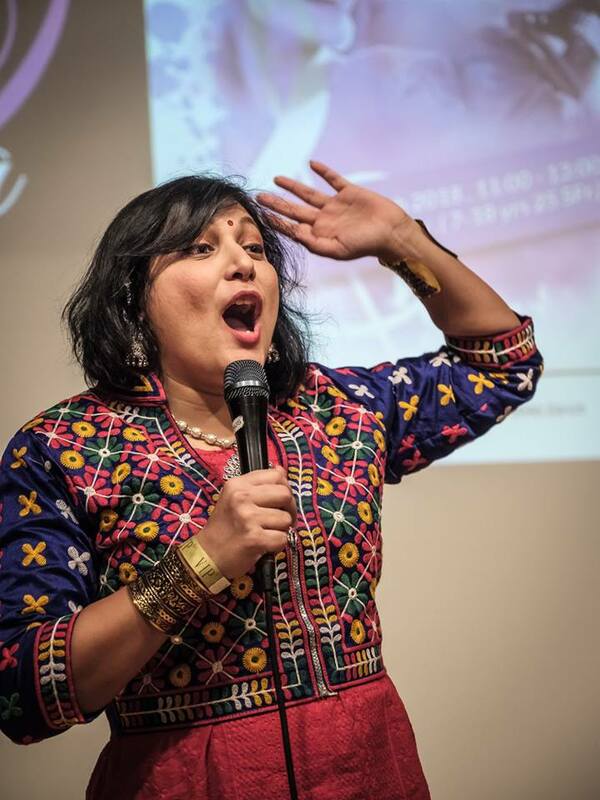 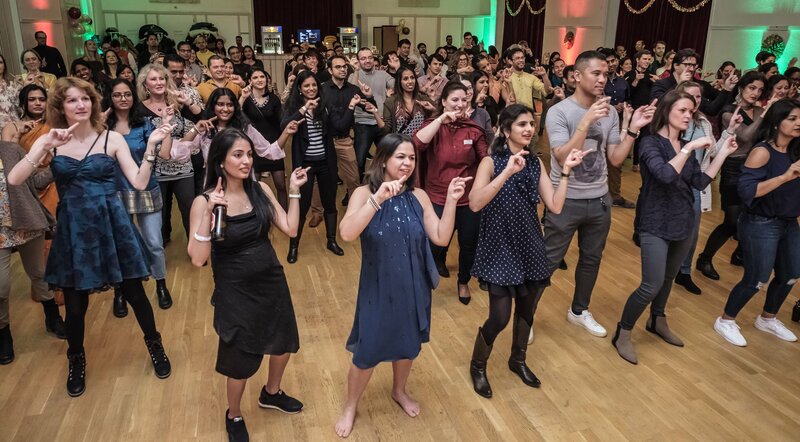 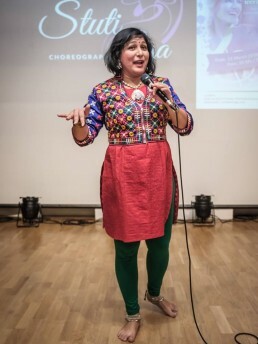 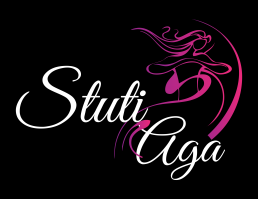 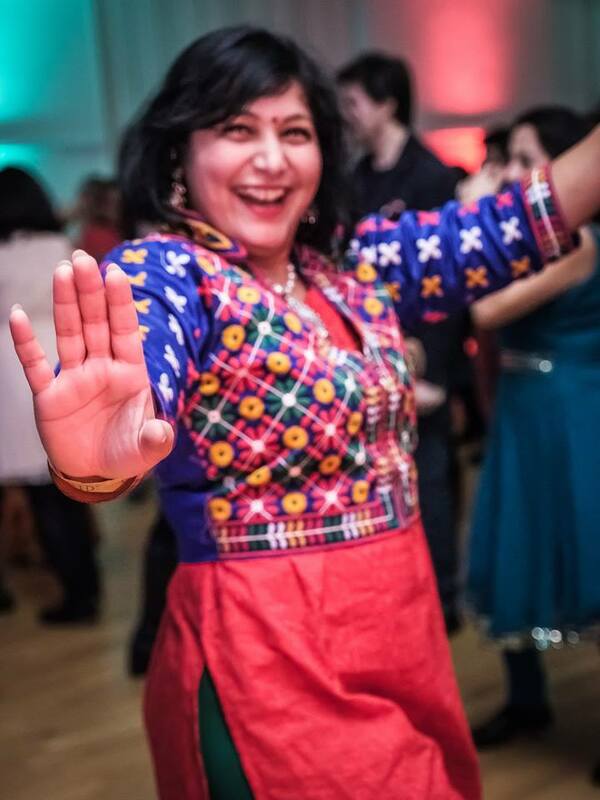 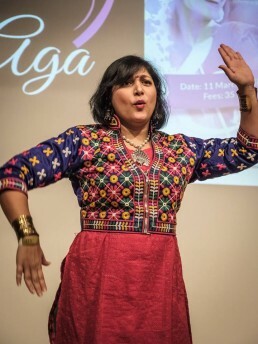 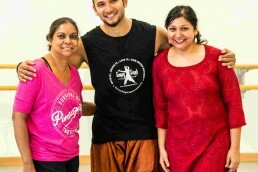 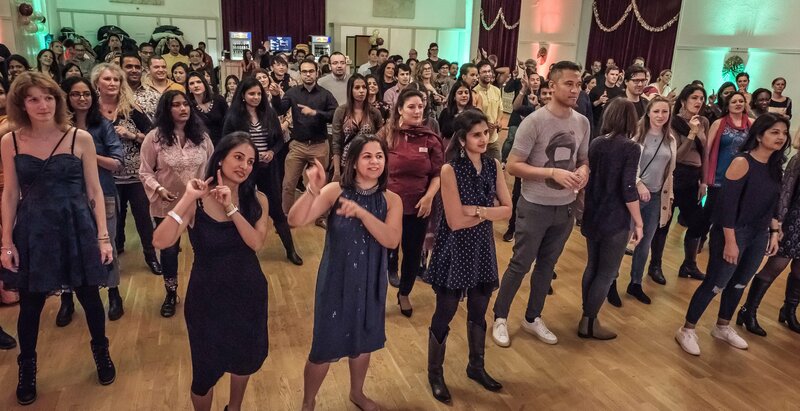 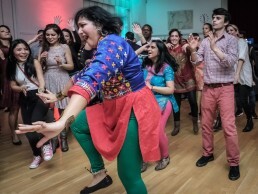 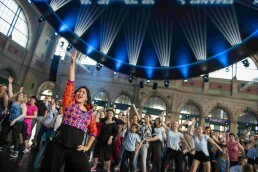 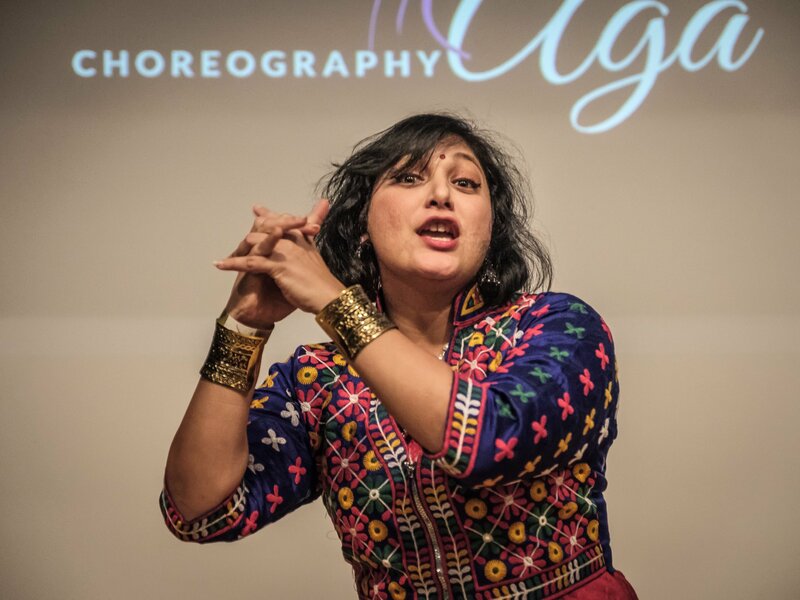 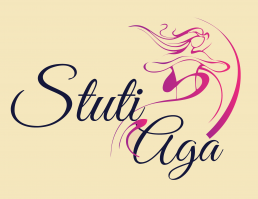 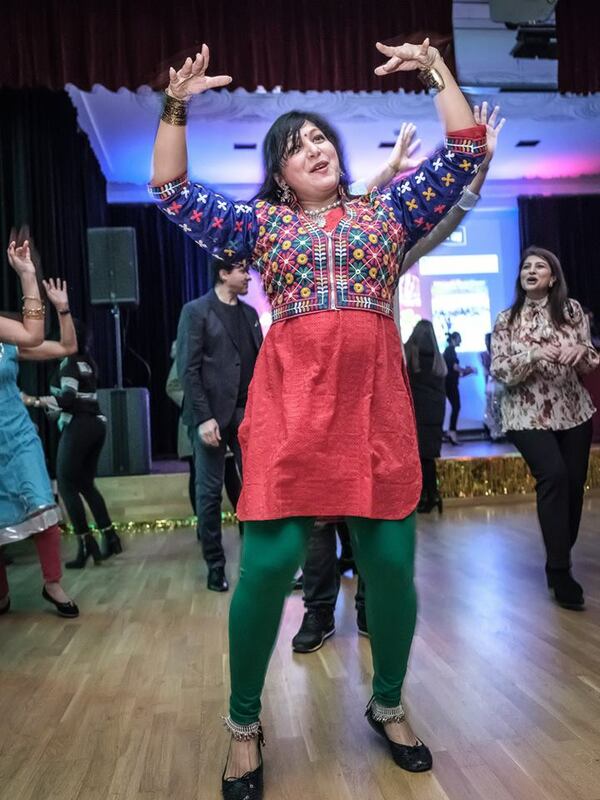 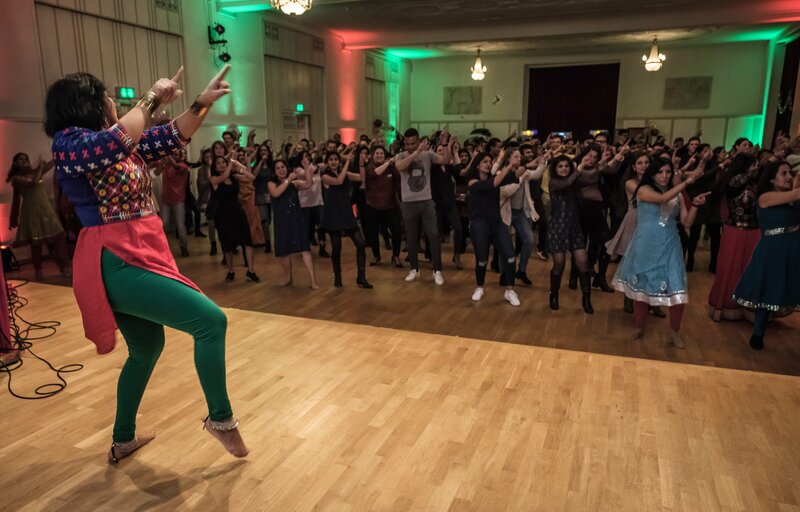 Asha for Eduction, Zürich, Switzerland hosted its first fundraiser of 2018 a Bollywood disco party with Dance workshops from dance teachers Stuti Aga and Veena Steiner. 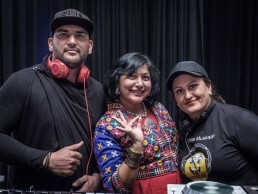 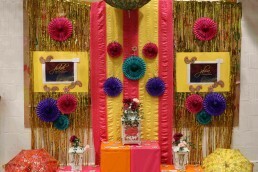 The event went on throughout the night with music by the most popular DJs of Zurich, DJ Muskaan and DJ Usmann from Germany. 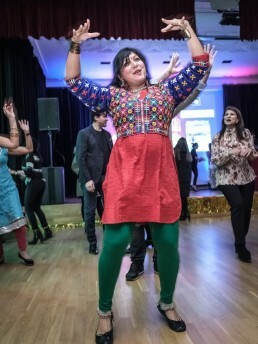 I find myself fortunate to start my year with a charity event where the entire profit supported the education of underprivileged children in India. Find out more about Asha Zürich projects and activities.